Enjoy a truly original shopping experience at The Square. From refined classics to the latest trends and styles, our boutiques offer the personal service of a knowledgeable sales staff paired with a full selection of formal and casual wear. Unique gifts are so abundant at The Square – handmade pottery, Kentucky-themed gifts, jewelry, purses and more – you’ll find something for everyone. 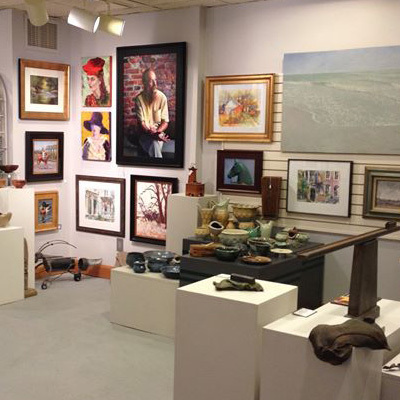 Featuring hand-made, one-of-a-kind original works created by local artists.